What's Causing Your Toilet to Gurgle? 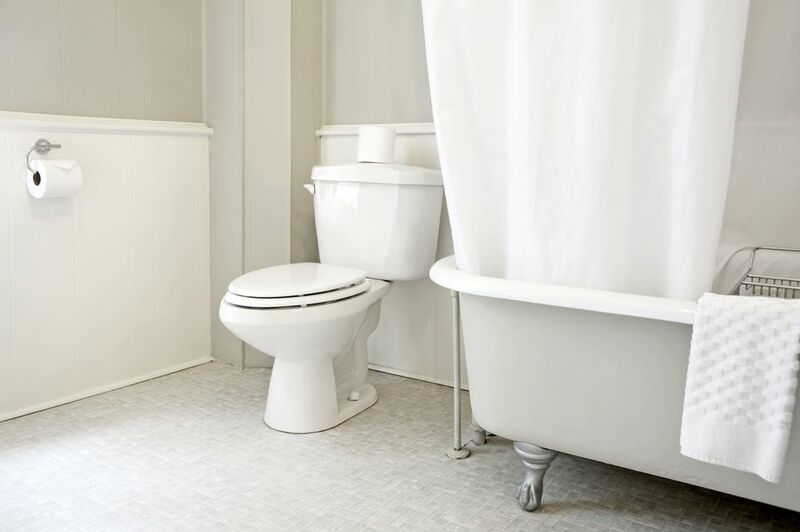 Toilet gurgling may not seem like a serious problem, but it could be a sign that your plumbing isn’t functioning like it should. Here’s a look at what’s causing your noisy toilet. Reverse suction occurs when the water in your toilet’s built-in P-trap is pulled out of the bowl and back into your plumbing system. In many cases, reverse suction is due to a lack of proper venting. Without the right vents, other appliances like washers and dishwashers can create backflow that will pull air from your toilet, resulting in a gurgle. Clogs are a common source of venting issues. Most plumbing vents open to the outside of your home. Over time, animals and weathering can clog your vents with leaves, sticks, and other debris. If you have an older home, there’s also a chance that your home may not have venting at all. Hire a pro to investigate your home’s venting and determine the best solution. Your gurgling can also come from air escaping a blocked pipe. Culprits like roots, sediment, minerals, debris, and non-flushable items are common sources of clogs. Obstructions can occur in any part of your sewer line, including your septic system. A plunger will clear minimal blockage near your toilet bowl. Large or extremely remote clogs sometimes require snaking. You can purchase or rent a plumber’s toilet auger or snake from your local hardware store. Call a pro if you still can’t clear the clog. The toilet's multi-part float-fill-flapper system allows it to flush and refill with clean water. Over time, these components can become corroded and malfunction. Problematic toilet hardware can cause gurgling sounds and reduce the utility efficiency of your home. Identifying and addressing toilet tank equipment problems can be difficult. It’s a good idea to contact a professional to tackle this repair. Your home’s plumbing is a complex system. Mistakes clearing a clog or fixing faulty vents and tank equipment can lead to additional problems and repairs. Plumbing pros will quickly diagnose your problem and provide the appropriate solution.